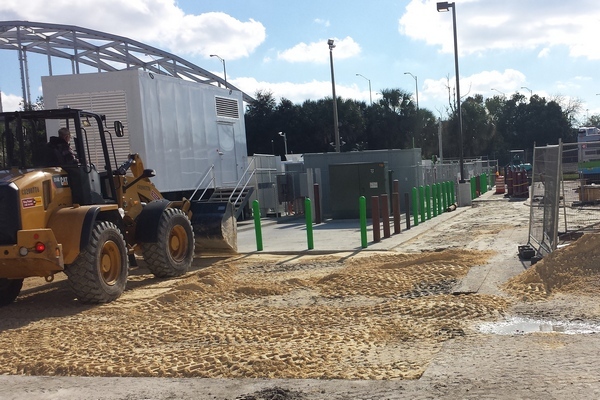 CJTSS provided mechanical and electrical engineering services to JTA's CNG Vehicle Repair Facility. The project scope consisted of upgrading JTA's existing bus repair facilities to comply with national and local codes for the repair of CNG fueled vehicles. The facilities in need of upgrades totaled approximately 72,000 square feet. 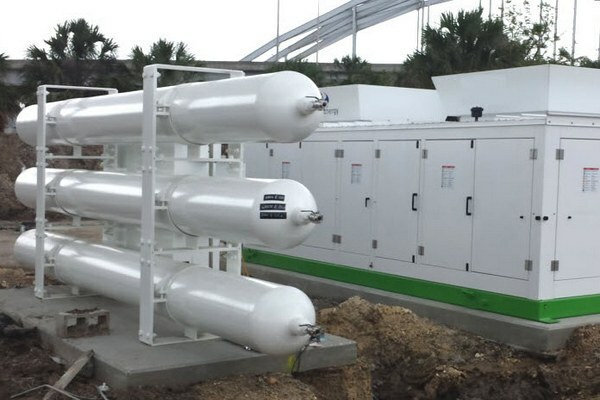 Mechanical engineering services for this project involved design for a new exhaust ventilation system, make up air and heating within the repair garages in compliance with NFPA and Florida Mechanical Code for the repair of CNG fueled vehicles. A complete methane detection system was designed including sensors, audible/visual notification, interlocks and a gas detection control panel with HMI. New gas piping was designed with solenoid valves for the new infrared tube heaters to shut off gas supply in the event of a vehicular gas leak. Electrical engineering for this project included a design to power the new exhausts and methane detection systems. Several new 208V and 480V panels were added to support the new equipment. A new 80 kW emergency generator and 200A automatic transfer switch were designed for emergency back-up power. A 30 day electrical load study was performed to verify the existing service was adequate for the additional equipment. Calculations included an analysis of the 30 day load study and voltage drop for feeders serving new equipment. A staged heating system was designed through a new heater control panel to stage the start-up of new infrared tube heaters to limit the electrical demand of the system.